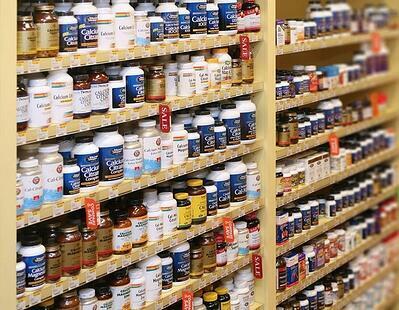 An estimated $36.1 billion is spent on vitamins and nutritional supplements each year — and this number continues to rise. 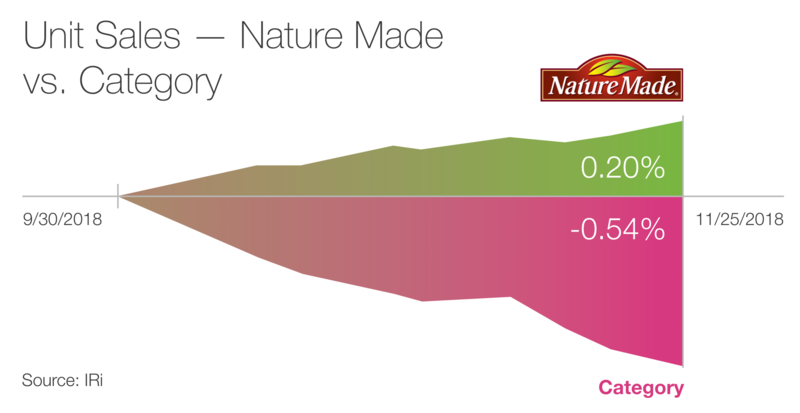 While Nature Made is a legacy brand with nearly 50 years committed to health and well- being, standing out from similar brands can be difficult. It’s crucial for the brand to ensure that digital spending has a direct impact on offline sales and success. As more consumers are becoming mindful of their health, the VMS category is growing extremely cluttered with little differentiation among the competing brands. This leads to a lack of loyalty among consumers: since there are buy-one-get-one offerings almost all year round, they gravitate to wallet- friendly deals. The challenge then becomes reassuring shoppers that when they choose Nature Made’s high-quality and trusted products, they’re choosing the right brand. This message needs to be communicated to shoppers during their peak moments of receptivity, both before shopping and at the moment of truth: inside the store, in the vitamin section. 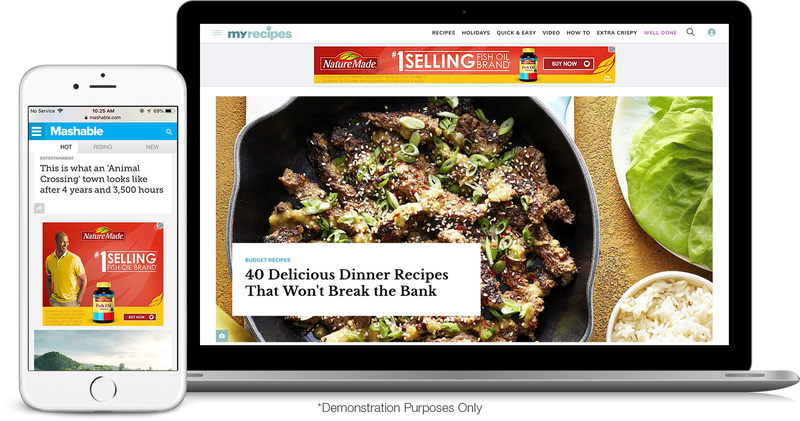 For Nature Made, or for any brand that needs that extra boost of discovery inside the store, inMarket’s location-based advertising platform has become a magic bullet to drive awareness, purchase intent and sales. 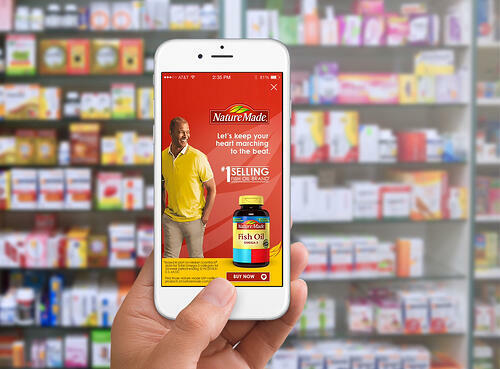 Using inMarket’s full-service platform that reaches over 50 million active shoppers every month, Nature Made deployed a multifaceted online-to-offline ad solution that leveraged inMarket’s unique ability to reach shoppers throughout the entire purchase funnel. 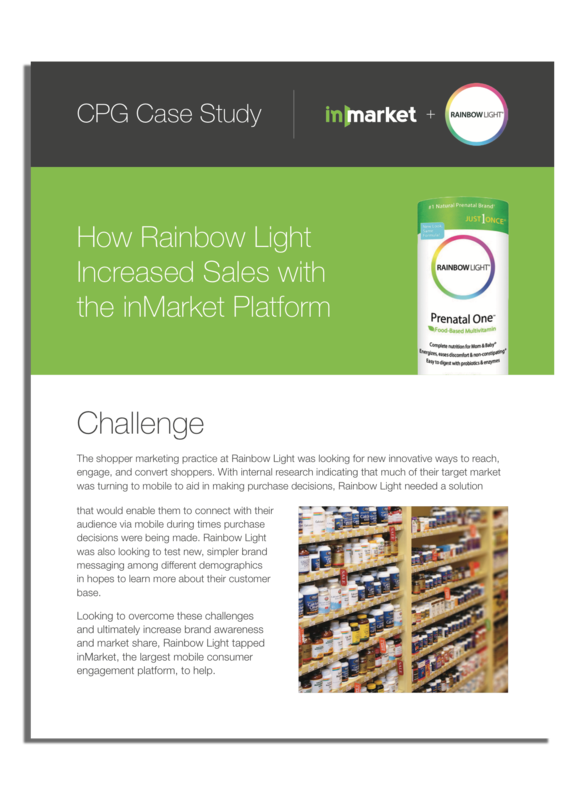 The program focused on cross-digital promotion at the awareness stage, and then drove product interaction and sales via mobile while the consumer was walking inside the store and ready to make a purchase decision. 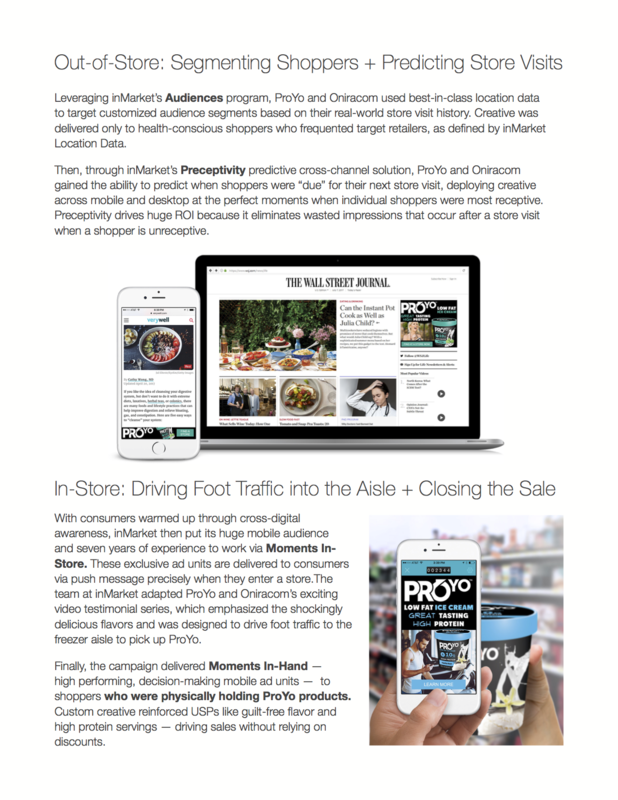 Leveraging inMarket’s Audiences program, Nature Made used inMarket’s best-in-class, SDK derived, first party location data to target custom audience segments based on their real-world store visit history. Creative was delivered to three audience segments outlined by Nature Made, as defined by inMarket Location Data. 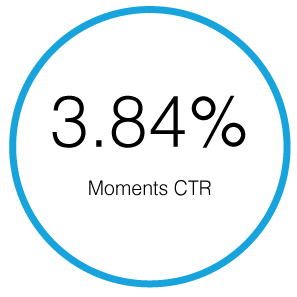 With consumers warmed up through cross-digital awareness, inMarket then put its huge mobile scale and eight years of experience to work via Moments In-Store.These exclusive mobile ads are delivered to consumers at the exact moment they walk through the door of target big box retailers. 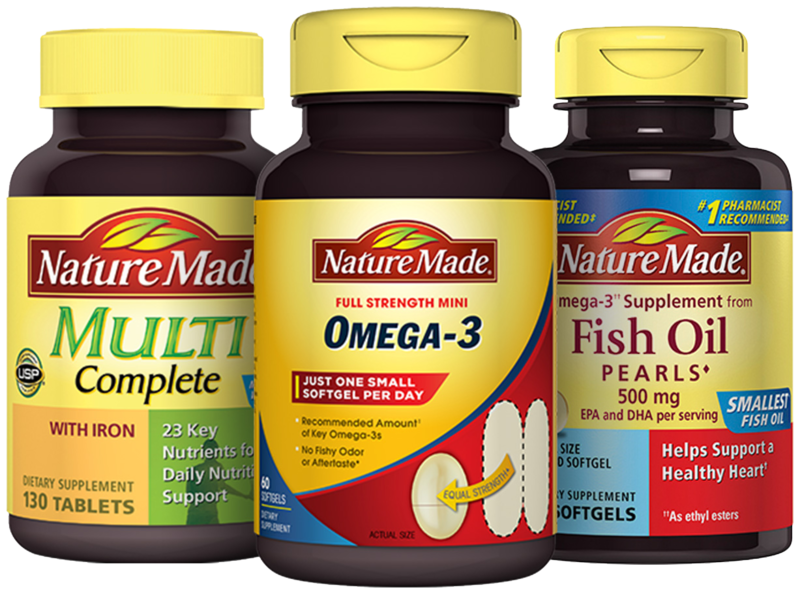 The in-house team at inMarket adapted Nature Made’s existing creative, which emphasized Nature Made as the #1 Selling Omega-3 and fish oil brand to drive foot traffic to retailers and pick up Nature Made vitamins.